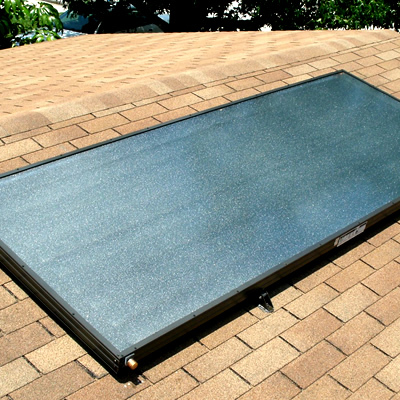 With a solar hot water system, radiant energy from the sun warms the water so that your hot water is basically free. How does it work? The solar hot water system is designed to efficiently take full advantage of the sun’s radiant energy to heat your hot water. Each system is individually customized to meet your unique needs. Solar hot water heaters are an easy, relatively inexpensive way for homeowners and businesses to reduce their utility bills and carbon footprint. 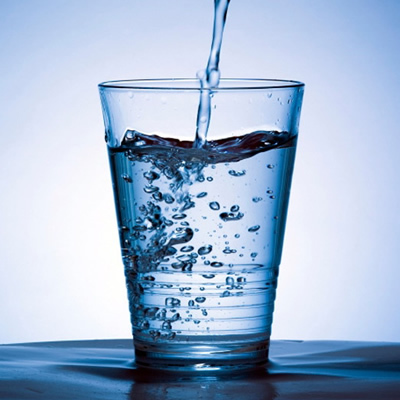 Heating water for residential and commercial uses (think hotels, breweries, nurseries and car washes) requires a great deal of power, which normally comes in the form of grid-based electricity or natural gas. With a solar hot water system, the sun warms the water instead. How does it work? The solar hot water system is designed to efficiently take full advantage of the sun’s radiant energy to heat your hot water. The system is comprised of solar collectors and an automatic control unit that work together to create a reliable and carefree hot water heating system. iQ Power is a leader in solar energy, solar pool, solar hot water, solar electric photovoltaic and solar powered homes. 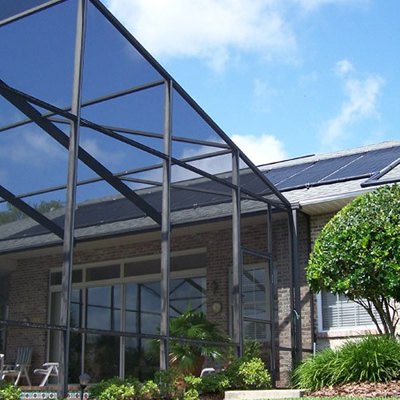 Our solar systems are an easy way for homeowners to do their part in helping the environment and adding value to their homes by making them solar powered. 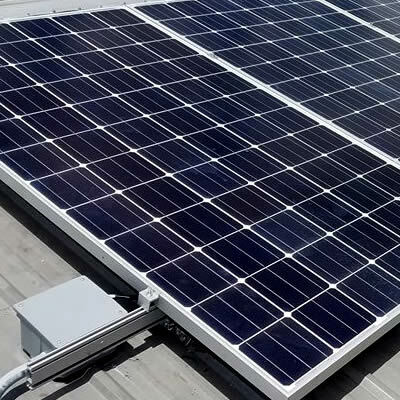 © 2019 iQ Power Florida Solar Energy Residental Commercial.